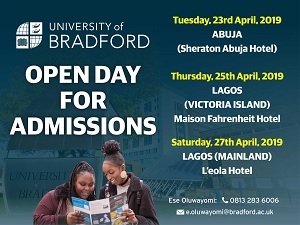 Lagos based International Graduate School CIAPS (The Centre for International Advanced and Professional Studies) has commenced registration for the March 2019 Special Professional Programmes for Graduates. 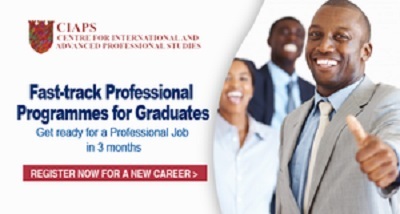 The CIAPS Fast-track professional programme for graduates to commence on 30 March 2019. Note: You do not need to apply if you have applied in the past; just send an email asking for your application to be retrieved.